GORGEOUS OCEAN & SUNSET VIEWS. THE BEST VALUE IN WEST VANCOUVER. There is a reason Seascapes is attracting plenty of interest. Where else can you get beautiful townhomes with these views and a West Vancouver address for this price? Nowhere! This home is a Bowen plan; 1 of only 20 and the largest of the 4 Seascape floor plans with 3 beds/3bath on 2,710 sqft. This duplex adjoins greenspace which allows light to flood in. Views straight over Howe Sound to the West and North West without looking out over lower roofs in the complex. The main floor includes the living, dining room, entertainers kitchen w/nook, family room plus the master bedroom w/ensuite. Below there are 2 bedrooms, a rec room and some finished flex space. New carpet and flooring throughout. 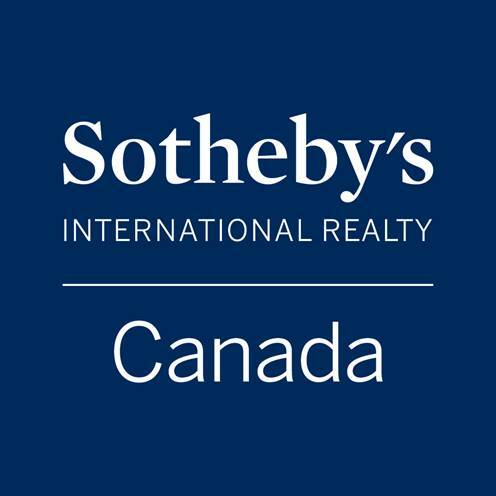 Please send me more information on 8579 SEASCAPE LANE Howe Sound, West Vancouver Thank you.